Add these stylish wine labels to any bottle and your wedding table decor is sure to be the toast of the town. 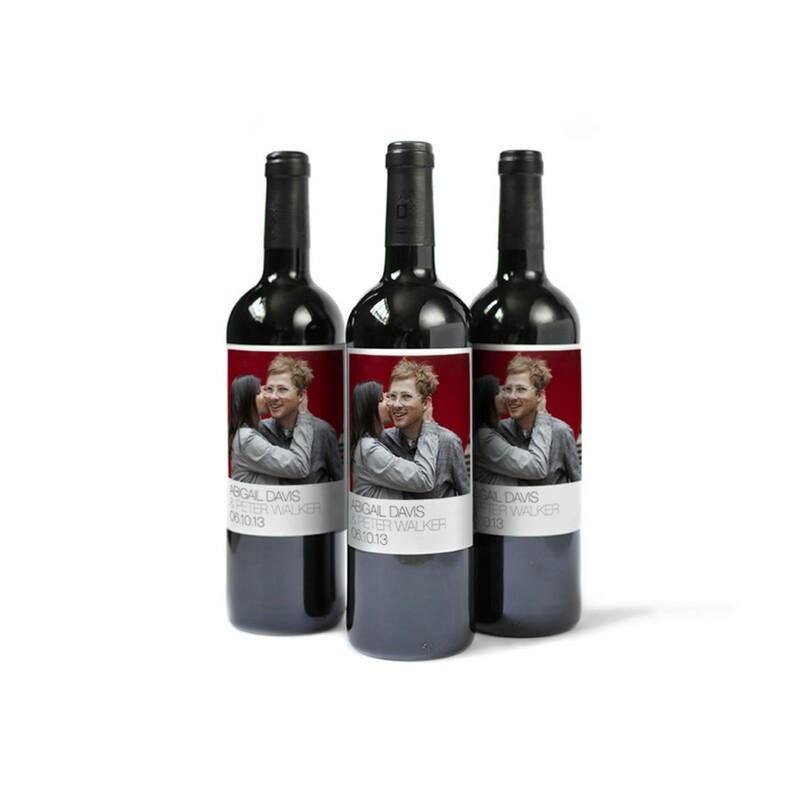 Personalize a custom wine label with your photos and text. Then, peel and stick the wine label onto any bottle. This classic design is perfect for weddings, anniversaries and birthdays.